It’s that time of year again when we see a big spike in Mexican food FSI activity as manufacturers look to capitalize on Cinco de Mayo festivities. Mexican themed advertisements will be in full swing this week and for the upcoming weekend. All themed coupon events to this point have been food related, but there’s much to talk about. 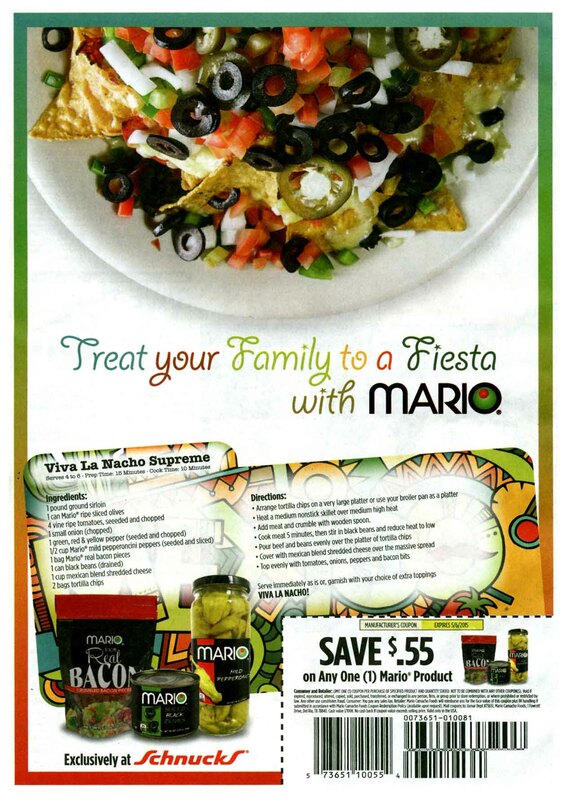 This week we saw the first Cinco de Mayo mention in SmartSource FSI as Furmano's Tomatoes ran a 14MM circ. 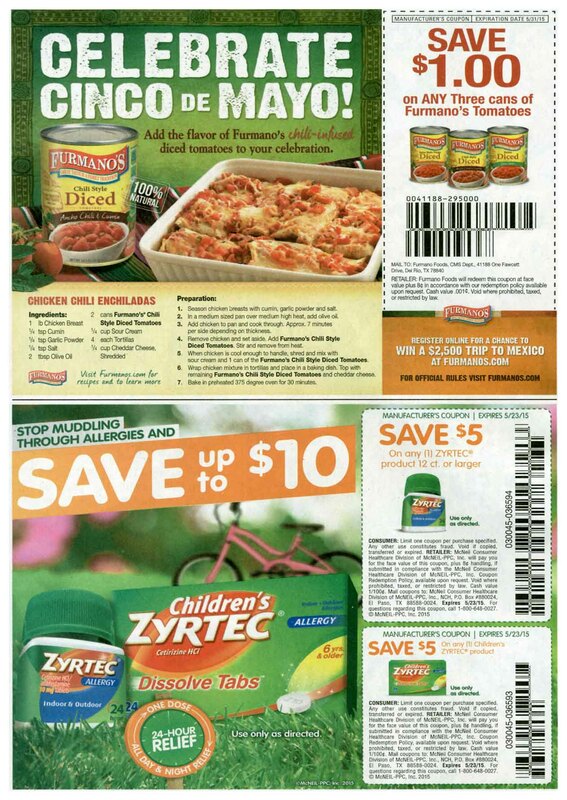 coupon that also included a Mexican food recipe. Many Other companies are getting into the spirit and sharing their party ideas as well. 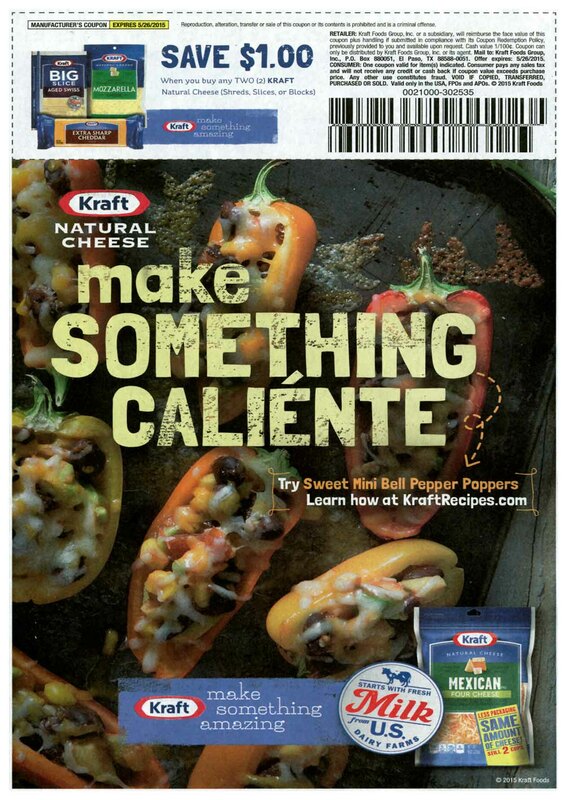 Kraft ran a national event for their natural cheese (highlighting the Mexican variety) with a creative that highlighted their recipes website where consumers can go “make something caliénte!” For the first time ever, Mario Foods dropped an FSI coupon emphasizing three of their products in yet another appetizing fiesta snack recipe. The coupon also had retailer backing exclusively from Schnucks. 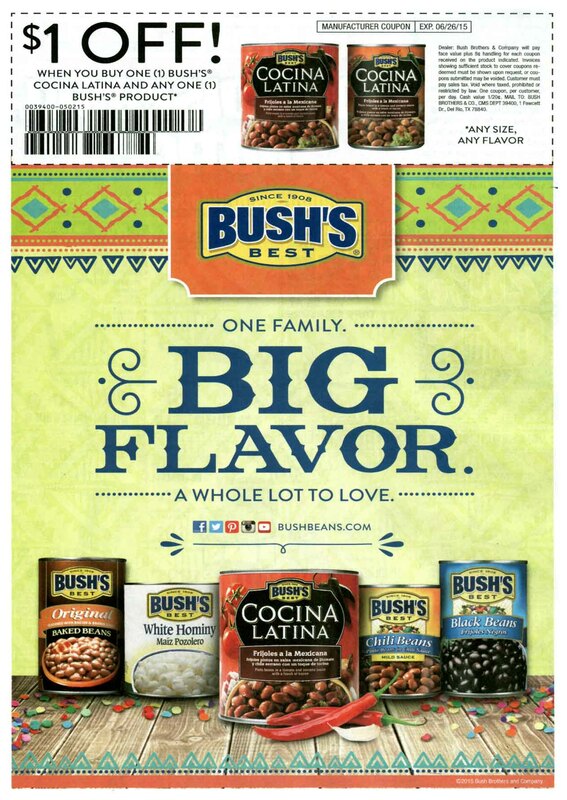 Bush's Best Cocina Latina beans - They dropped two coupons this past weekend…1 English version and 1 Spanish version, with the Spanish version having a different offer type than the English version. 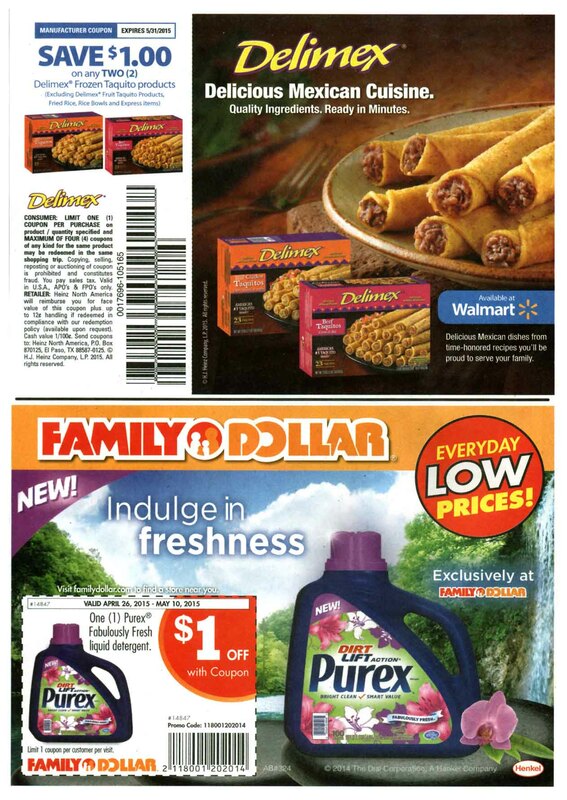 Delimex with Wal-Mart support had a smaller regional event highlighting their frozen snack’s quick prep time. 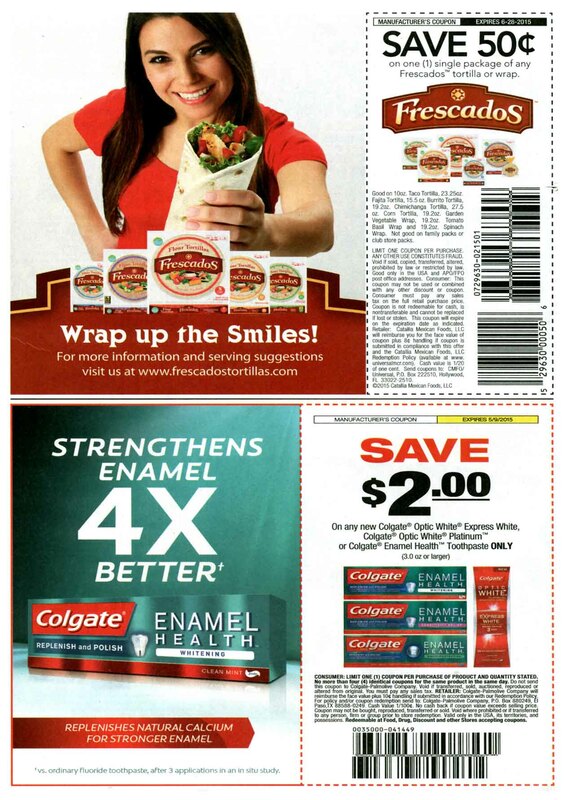 Frescados Tortillas hasn’t couponed in FSI but one other time, and that was exactly one year ago this week. 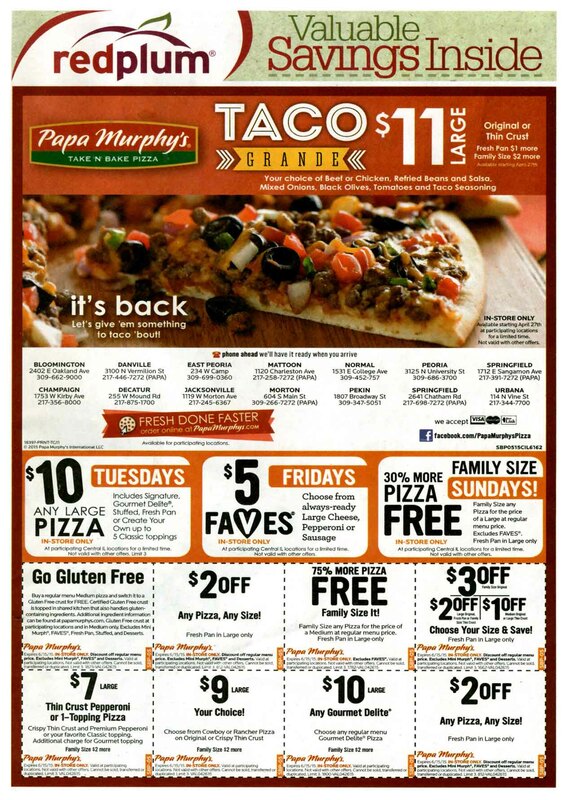 It wasn’t just CPG brands showing activity…Papa Murphy’s got in the action too. They’re bringing back the Taco Grande Pizza for the festivities! Contact Kantar Media to discuss opportunities for your brands, categories, and retailers.